The name comes from the word "rhodon", or rose and the Latin diminutive "-iola", referring to the rose-scented roots. The most famous ingredients of this remarkable plant are phenylpropanoids (Rosin, rosarin and rosavin - which are specific to the Rhodiola rosea), phenylethanol derivatives, flavonoids, and triterpenes mono- and phenolic acids. 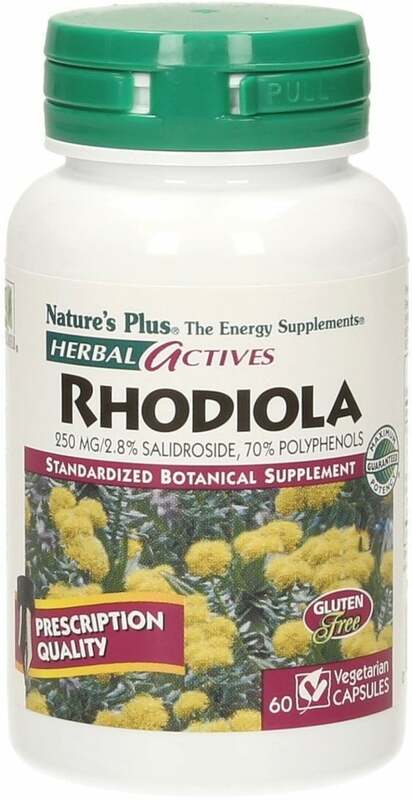 Rhodiola rosea is cultivated in pesticide and herbicide-free hydroponics so the naturally high levels of 6 active ingredients can be guaranteed.